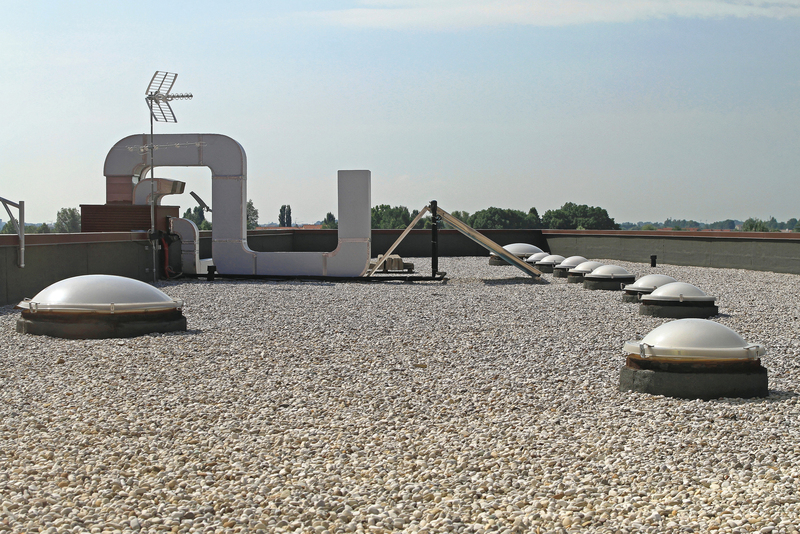 When you think of commercial roofing, what comes to mind? For the team at Elite Roofing, we think of the very essence of our company, and why we got into the business. Commercial roofing is a tough business, and no matter if you are looking at GAF shingles or EDPM roofing options, it all comes down to how you deliver at the end of the day. The team at Elite loves working with commercial clients, and that is why we chose to work in this niche. Here are just a few of the roofing options we are proud to offer to all our clients! 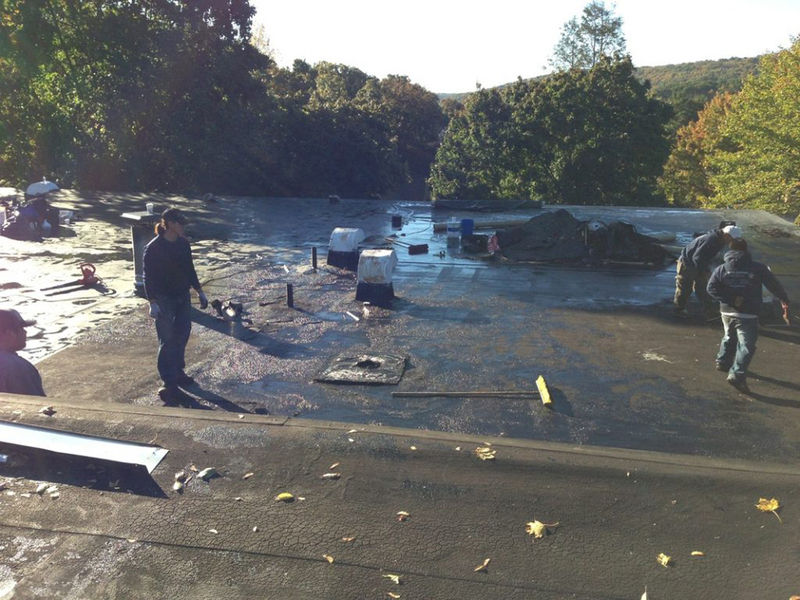 Otherwise called ethylene propylene diene terpolymer, EDPM is a durable and versatile roofing system that has become extremely popular in the Greater Connecticut area. This roofing option is perfect for those who are looking for a waterproof roof that will be able to take a bit of a beating. The team at Elite offers a 45 mm and a 60 mm option, with either white or black as your coloring. Thermoplastic roofs are a new style of roof that has quickly taken off due to its resistance to algae, tears, punctures, fires, chemicals and extreme weather. This roofing is made up of a durable single ply membrane of rubber and is installed with a weldable seam to give a seamless look. 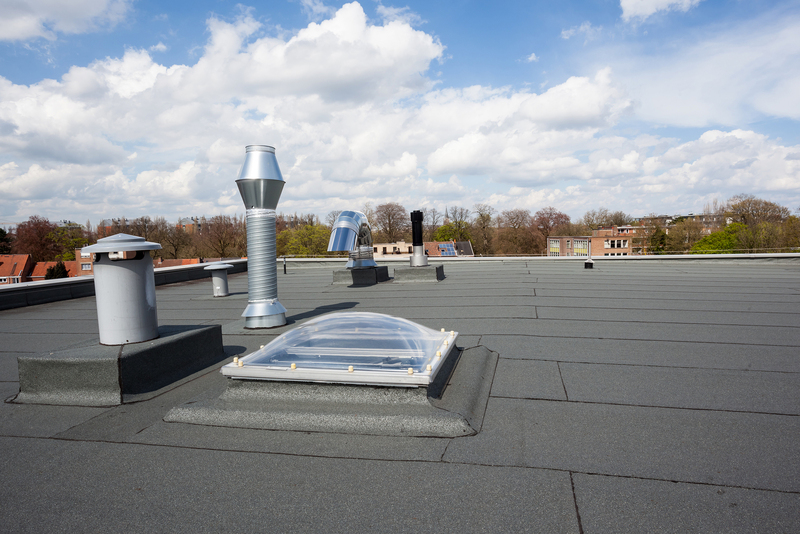 One of the added benefits of white TPO is that it will help with your cooling bills as the plastic is designed to reflect the sun rather than absorb it. 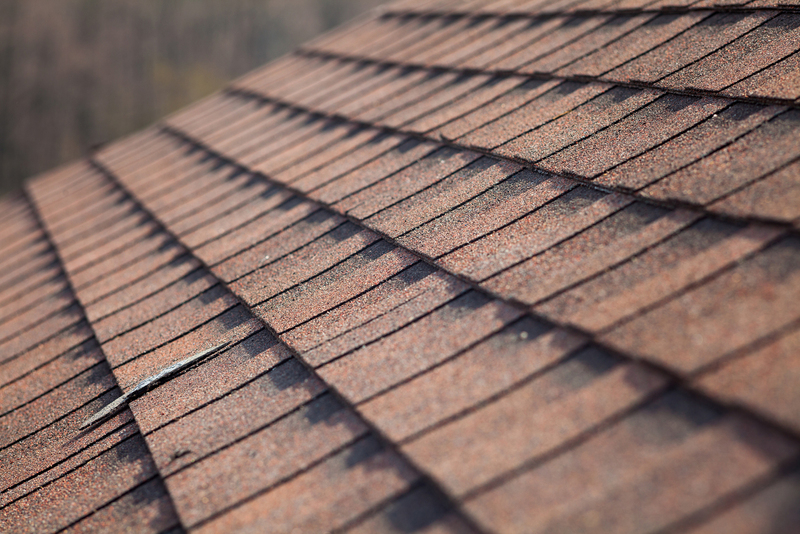 The team at Elite offers a couple of installation options and will work with you to ensure that you are getting the right roof for your needs! A torch down roofs is a more traditional style of roof that is comprised of a combination of tar and reinforced plies. 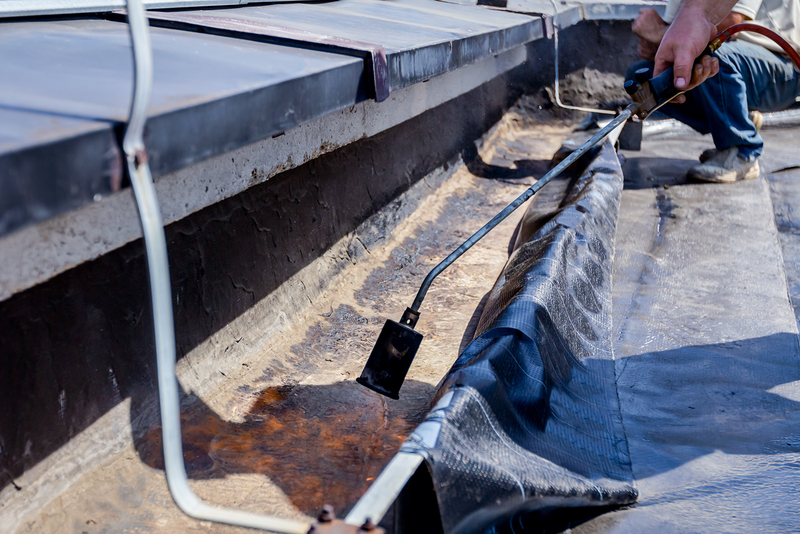 This installation method does take a bit of time, but when down correctly, the results are a large rubber sheet on a fiberglass base that is truly waterproof. Here at Elite, we offer our clients the option of two-layer of the three-layer option, which gives you the flexibility to find the right fit for your roof. Our selection of asphalt shingles from GAF allows our customers to find the perfect look for their business. Our partnership with GAF has allowed Elite to have access to the full inventory of roofing options. So, no matter if you are looking for an orange roof or something a little out there, chances are GAF makes it. Plus, as an official partner with GAF, all our customers will enjoy the limited GAF warranty on the installation and lifetime of your shingles. The team at Elite is proud to offer a variety of coating options for our customers. This includes coating roofs with silicon, aluminum and even elastomeric. These coatings are designed to take a beating, and with our installation methods, our coatings will last. 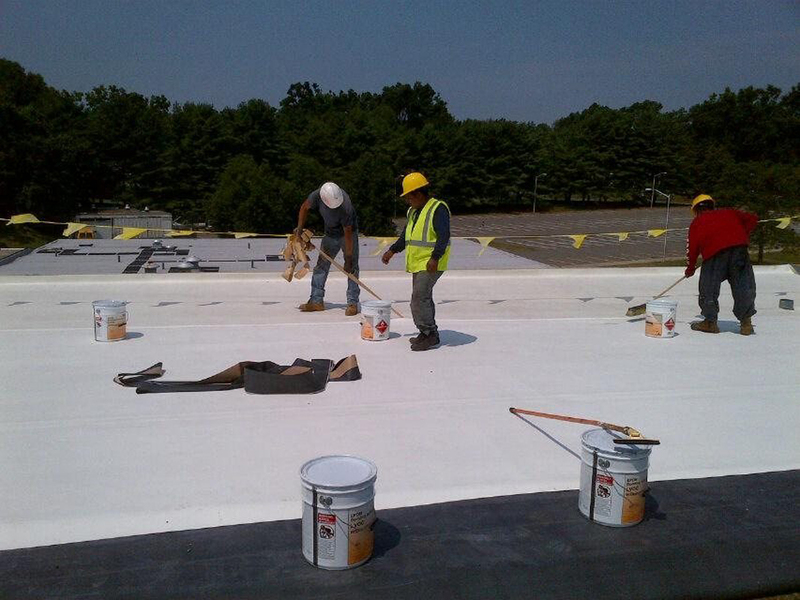 For all your commercial roofing needs, the team at Elite has you covered. 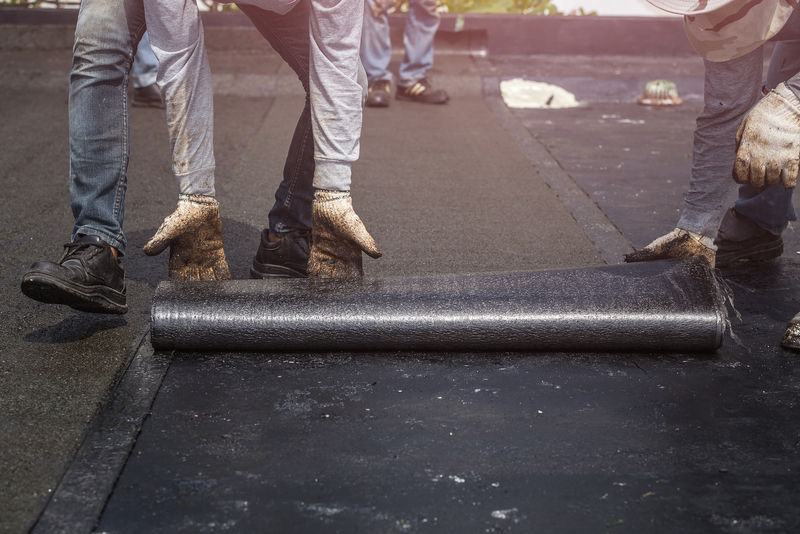 From EDPM to GAF asphalt shingles, and everything in between, we cannot wait to get your project started. Call or click today and see why Elite is the premier commercial roofing option in Greater Connecticut!